S&P is a Thai food restaurant chain that serves up decent quality food, it’s a chain so there are compromises, but the food isn’t bad. 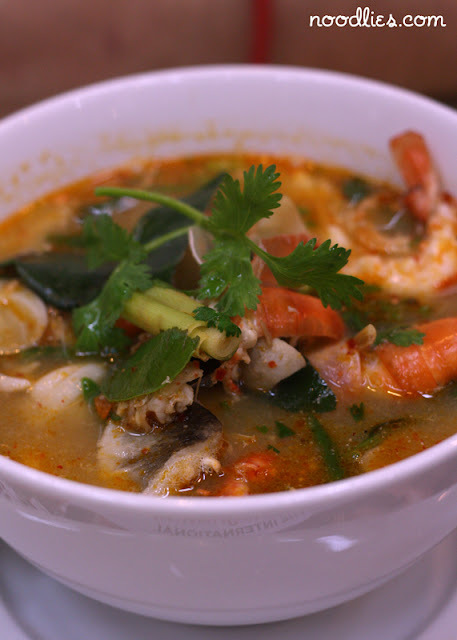 The tom yum above was very edible and well presented. As was the grilled chicken, tender, I especially liked the hot sauce. The fresh roll, I find challenging because I couldn’t help but compare with Vietnamese fresh rolls. 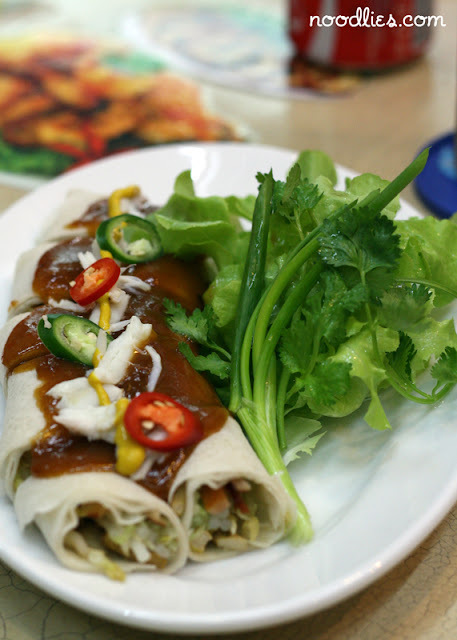 The wrapping here was more substantial, hoisin sauce a little too salty. 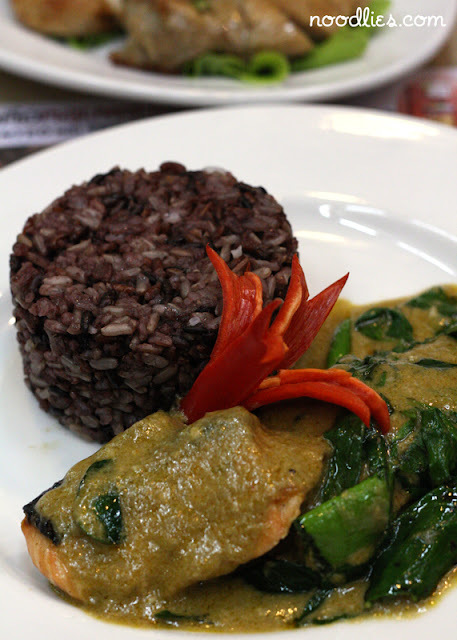 Grilled fish and wild rice was tasty, but didn’t have the punch I was expecting. Overall, not a bad experience, good food, lovely air-cond, reasonable chain restaurant prices.